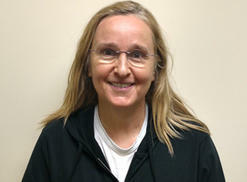 Nabbed at the U.S. border in North Dakota on Aug. 17 after her tour bus was pulled over and Customs agents found joints on board, Melissa Etheridge pled guilty nearly three months later to the charge of marijuana possession. Guam has been in the news lately as a possible site for a North Korea attack. 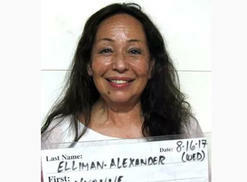 It's also where "If I Can't Have You" singer Yvonne Elliman and her husband Allen Alexander were arrested for drug possession on Aug. 16. 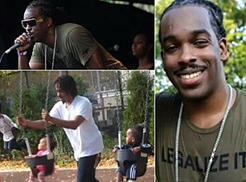 Peter Tosh's youngest son, Jawara McIntosh, is currently in a coma in a Boston hospital after he was brutally beaten in a New Jersey jail where he was serving a six-month sentence for marijuana possession.